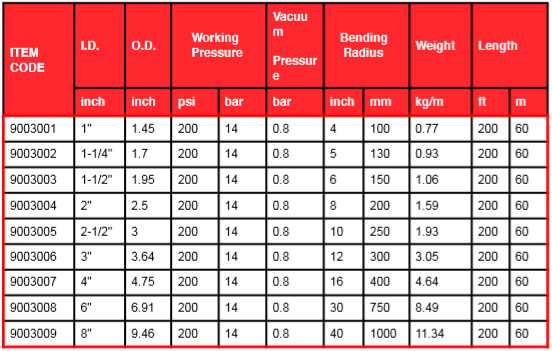 Non-Kinking: The internal helical wire structure helps prevent kinking. 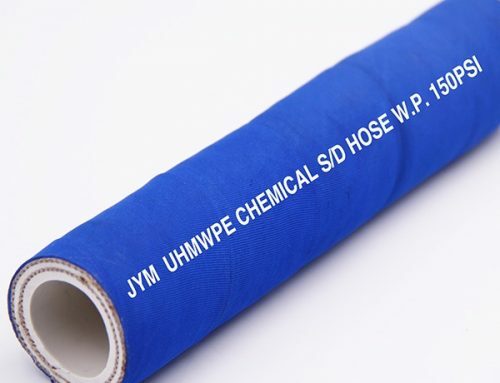 Multi-Ply Acid Discharge Hose: Designed to handle most of common acids and alkali solutions under pressure. 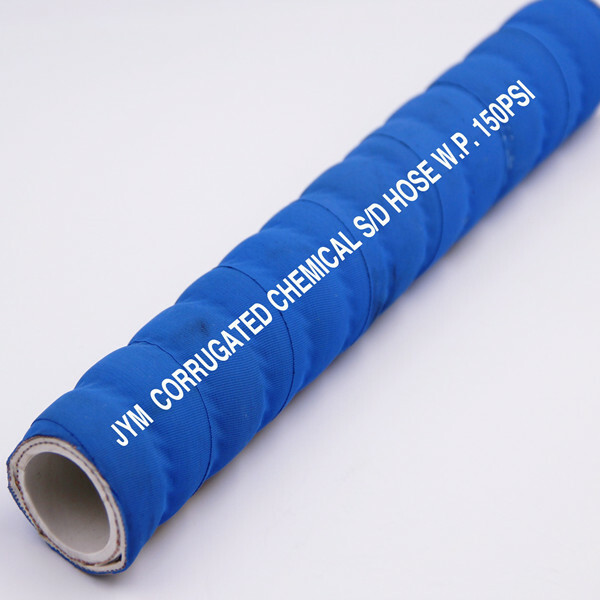 Multi-Ply Acid Suction Hose: This hose features a high-tensile textile cord with wire helix to prevent collapse under vacuum conditions. 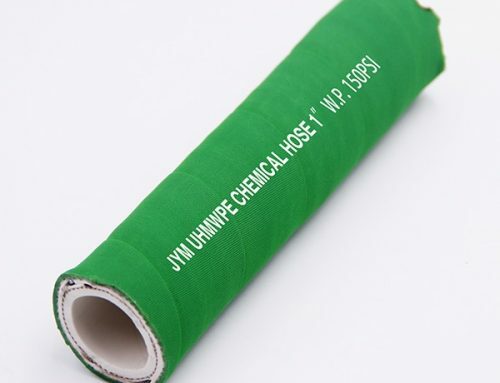 Reinforcement layer: synthetic high tensile textile with helix steel wire, static ground.